Covers topics including zines, podcasts, films, graphic novels and comics, video games and apps, and even memes. 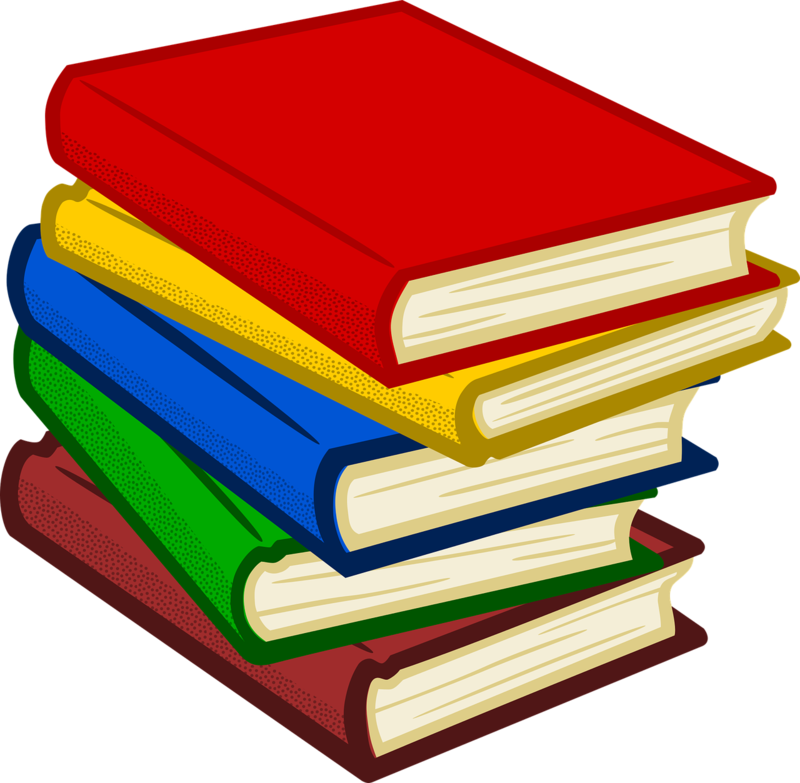 Indigenous publishing companies play an important role in raising the profile of Indigenous materials in the publishing industry. They do this through sharing Indigenous stories, supporting Indigenous writers and illustrators, and printing materials in Indigenous languages. This research guide offers an overview of Indigenous publishers, distributors, and news media, and also introduces alternative modes of publishing, such as zines and podcasts. The guide also provides links to bookstores in the Vancouver area with strong Indigenous collections. Elements of Indigenous Style: A Guide for Writing By and About Indigenous Peoples. Gregory Younging (2018). Understanding Peoples On Their Own Terms: A Rationale and Proposal for an Aboriginal Style Guide. Gregory Younging (1999). Strategic Alliance of Broadcasters for Aboriginal Reflection: Key Terms. (2018). The Native American Journalists Association (NAJA) Style Guide. (2018). Essential Elements of a Tribal Free Press. NAJA (n.d.). 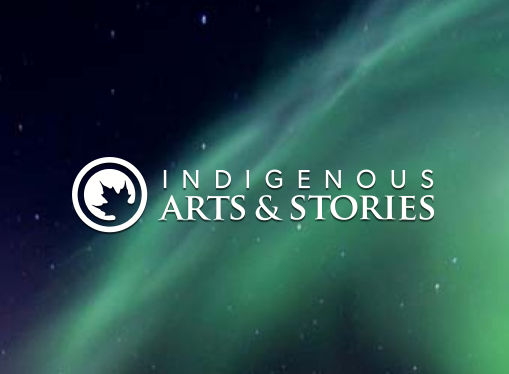 Canada-wide art and writing competition for self-identified Indigenous youth ages 6-29. This contest aims to provide an opportunity towards cultural revitalization among Indigenous youth, as well as a national platform for expression. Prizes include up to $2000 in cash, an all-expenses-paid trip to Ottawa to be honoured at the Governor General’s History Awards, an all-expenses-paid writer’s residency at The Banff Centre for Arts & Creativity, and other great prizes. 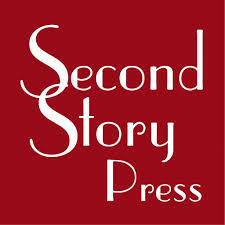 Second Story Press, a feminist publisher based in Toronto, runs an Indigenous Writing and Illustration Contest for Indigenous creators with unpublished manuscripts. This contest last ran in 2018. In 2015, the Canada Council for the Arts announced a new, more streamlined, process for applicants. Within these guidelines, Council introduced the Creating, Knowing, and Sharing (CKS) program, designed to improve government funding for Indigenous organizations and initiatives. Creating offers support for research, production and creation of new works of art. Knowing provides support for the reclamation, maintenance, revitalization and transmission of traditional and cultural knowledge. Sharing supports dissemination, exhibition, presentation and distribution of works of art by First Nations, Inuit and Métis peoples.